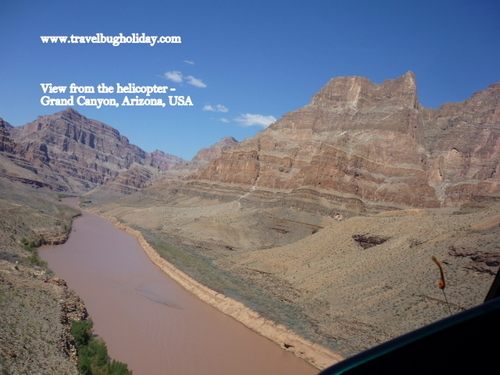 Helicopter tour is always safe and amazing. 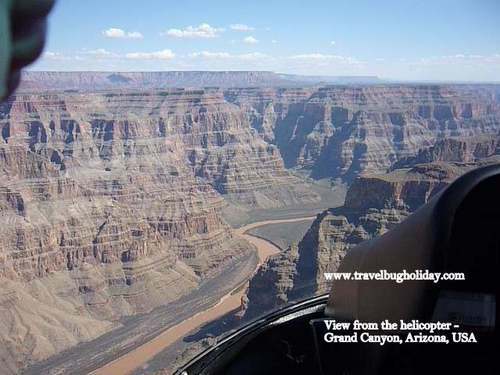 Seating arrangement is planned in such a way that the weight inside the helicopter is distributed equally to ensure the safety of passenger and also a great view to everyone. 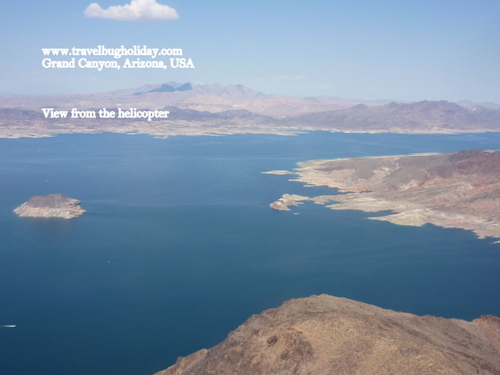 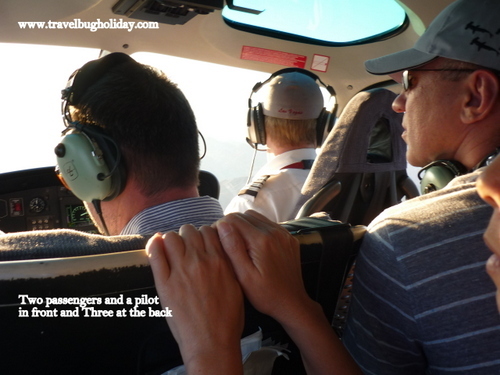 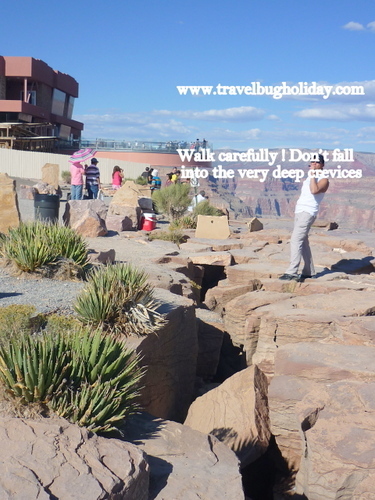 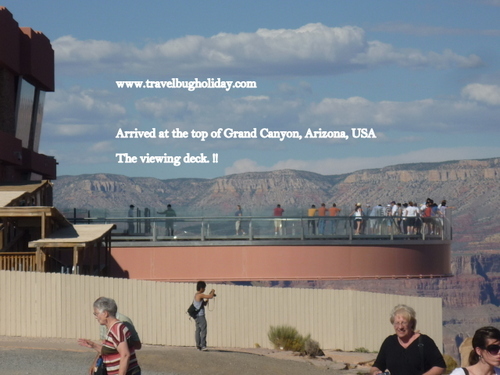 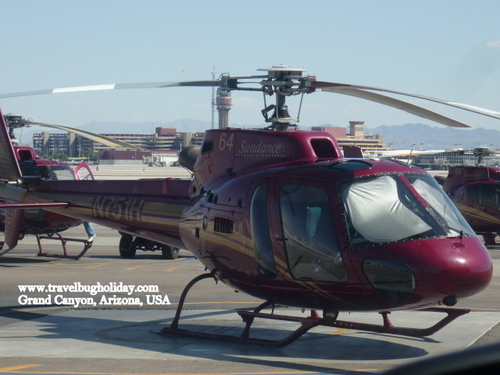 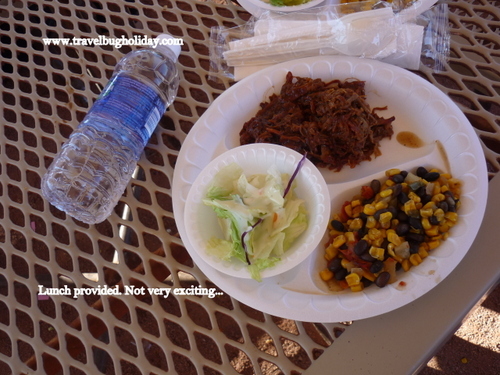 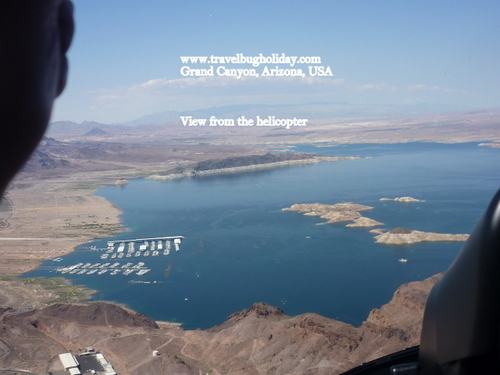 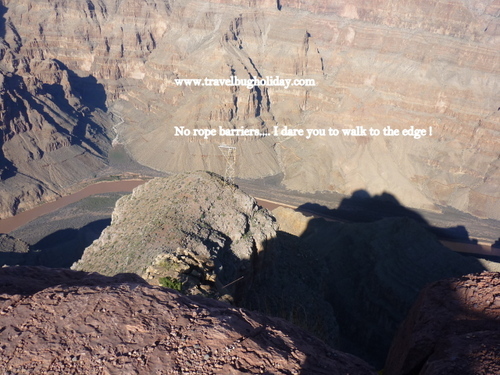 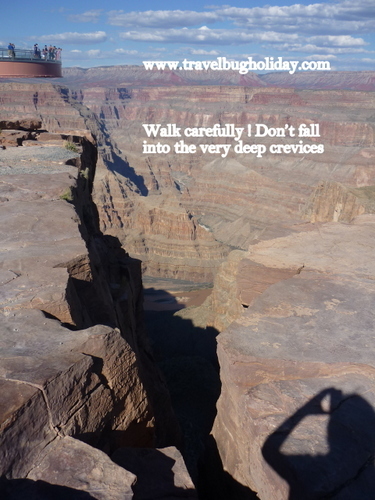 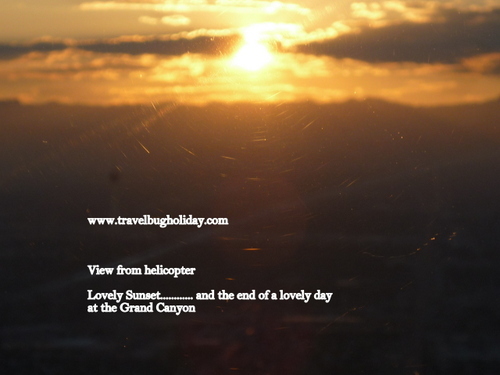 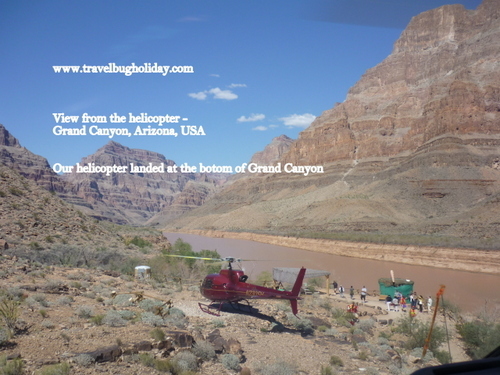 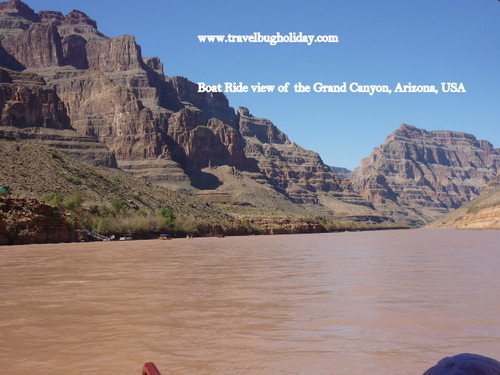 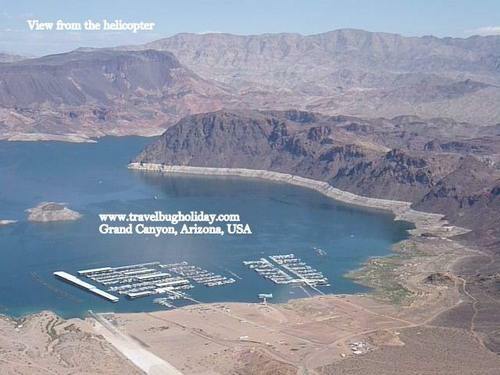 The helicopter tour to the Grand Canyon is an awesome experience! 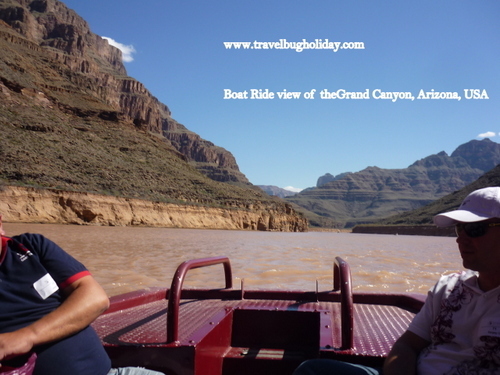 It is a must for everyone who wants to have a unique advanture!